Welcome to DeepHouseMonster. 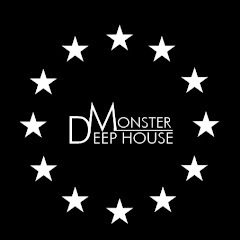 If you're looking for the best deep house you are in the right place. Just listen... and Enjoy! \nI hope to bring the best in the future. \nOur styles goes from Deep House / Nu Disco / Vocal House / Chill out music/Tropical house/...\nIf you wanna promote your track send: deephousemonster2016@gmail.com !\nSupport your Music !